The Maya is a Mesoamerican civilization, noted for Maya script, the only known fully developed writing system of the pre-Columbian Americas, as well as for its art, architecture, and mathematical and astronomical systems. See the fact file below for more information about the Ancient Mayans. The Ancient Mayan lived in the Yucatán around 2600 B.C. Today, this area is southern Mexico, Guatemala, northern Belize and western Honduras. By 250 A.D., the Ancient Maya were at their peak of power. The Maya had no central king ruling their huge empire. Instead, there were as many as 20 separate areas, similar to ancient Greece city-states. Each major city had its own ruler and noble class supported by smaller cities and the surrounding farms and villages. The Ancient Maya developed the science of astronomy, calendar systems and hieroglyphic writing. They were also known for creating elaborate ceremonial architecture, such as pyramids, temples, palaces and observatories. These structures were all built without metal tools. The Mayan people were also skilled farmers. In order to farm, they had to clear huge sections of tropical rain forest. Groundwater was scarce in these areas, so they had to build large underground reservoirs to store the rainwater. The Maya were skilled weavers and potters. They also cleared routes through jungles and swamps to create trade routes. This allowed them to sell and trade the goods they had made for goods they needed. The Maya writing system was made up of 800 glyphs. Some of the glyphs were pictures and others represented sounds. They chiseled the glyphs into stone and inside codices. Codices were books that were folded like an accordion. The pages were fig bark covered in white lime and bound in jaguar skins. The Maya wrote hundreds of these books. They contained information on history, medicine, astronomy and their religion. The Spanish missionaries burned all but four of these books. The Ancient Mayans were a very religious people. Mayan actions were based on rituals and ceremonies. The Maya had many different gods. They also had rituals. One of those rituals was human sacrifice. The Mayan Kings were considered to be direct descendants of the Mayan Gods. Mayan religion was divided into three parts with earth as one part, the level above the earth as another part, and the level below the earth as the third part. The level above the earth was like the Christian heaven and the level below the earth was like the Christian’s hell. The Ancient Maya had a class society. At the top were the nobles and priests. Their middle class was made up of warriors, craftsmen and traders. The farmers, workers and slaves were at the bottom. The Mayas wove beautiful fabrics and designed musical instruments like horns, drums and castanets. They also carved huge statues. Archaeologists can tell a great deal about the ancient Maya from their wonderful pottery and clay figures. The art they created honored their leaders, gods, and their daily life. About AD 300 to 900 the major centers of the Mayan civilization were Palenque, Tikal, and Copán. Something happened and these places were mysteriously abandoned. Many theories have been considered such as disease, invasion by another culture, natural disaster or collapse of their trade routes which would have destroyed their economy. No one knows for sure what happened. 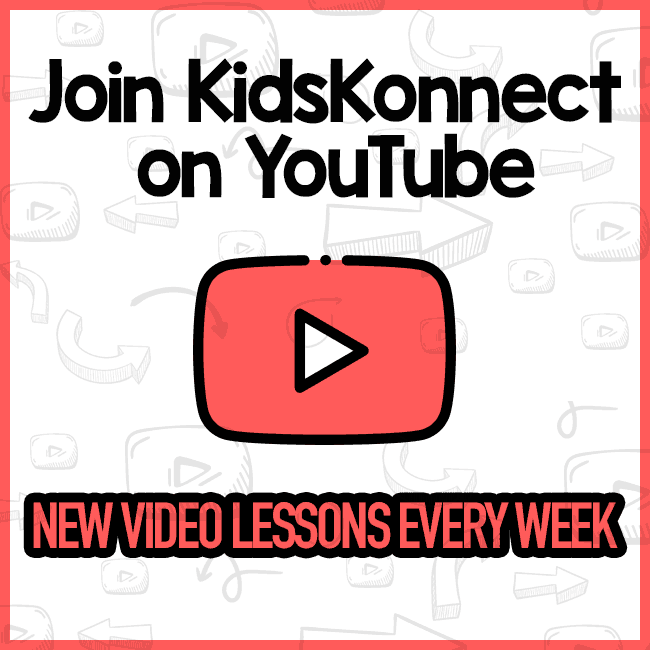 This entire Unit plan will give your students or children the entire education they need on all things surrounding the history of this great ancient civilization. 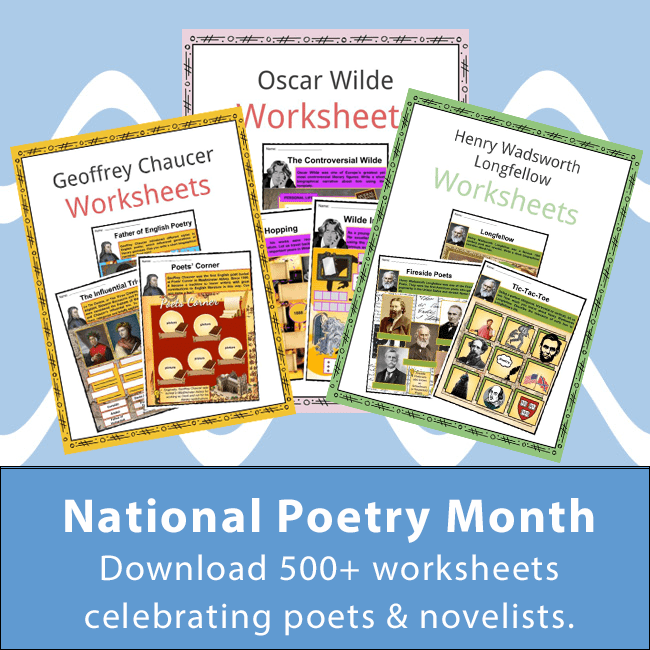 With over 30 pages of challenging worksheets and activities this is a comprehensive unit plan to use in any learning environment. Within this unit you will explore all aspects of the Ancient Mayan civilization. 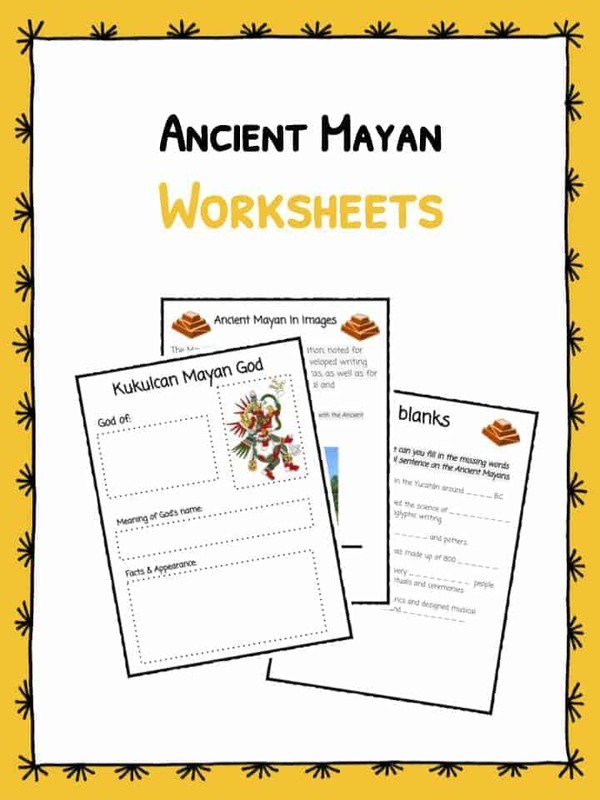 From the background and information of the civilization right through to worksheets on the Gods & Goddesses commonly worshipped by the Ancient Mayan people. Students are also challenged at the end of each study guide with a number of unique worksheets. 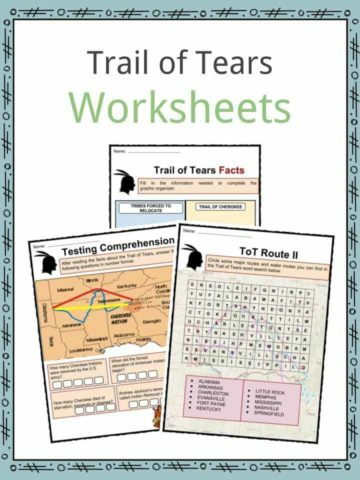 Each worksheet has been designed to specifically test the child’s knowledge and understanding of the Ancient Maya. Below are listed the main concepts that students may understand by the completion of these worksheets. Students carefully read the text and answer challenging questions based on the accompanying study guide. 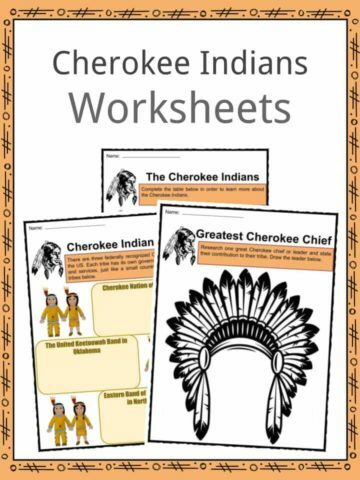 Variety of worksheets and concepts to expand the students mind and align with common core study criteria. Highlight the history of the civilization & the developments including the science of astronomy, calendar systems and hieroglyphic writing. Encourages the student to apply knowledge learnt to their studies. 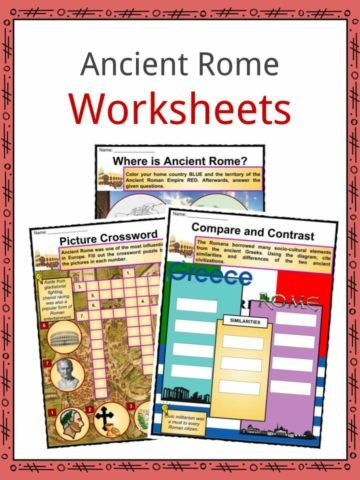 Worksheets aim to generate analysis and understanding of the historic nature of this subject. The student will actively reflect on their studies. Creativity is challenged throughout due to the nature of some of the worksheets.